We all know the damage that typhoon Haiyan (Yolanda) brought to Tacloban City, Philippines. As part of the rebuilding effort, two residents of the city thought of rebuilding nature itself by tree planting. Jaycel Hurley and Phrexus S. Docena sent this email to Visayas State University. We, Phrexus S. Docena and Jaycel Hurley, residents of Tacloban City. You probably have heard of the damage done by typhoon Haiyan to the provinces of Leyte and Samar. Our houses were destroyed; we lost people we cared for and our lives were instantly redirected to a path of chaos and difficulties. However, amidst all these, we still believe that there is something we can do with our current state. We have started rebuilding our houses and our lives, and now, it is about time we do something for our environment heavily damaged by the typhoon. We came up with a plan to conduct a tree-planting activity in the said provinces for the month of February. As of now, we are still looking for partners to help us make this event successful. In our search for partners, we found that you and your organization may be of big help to us especially because your organization is known for striving to make our planet a whole lot better and “healthier”. With this, we humbly ask for your help and support in any way that you can. 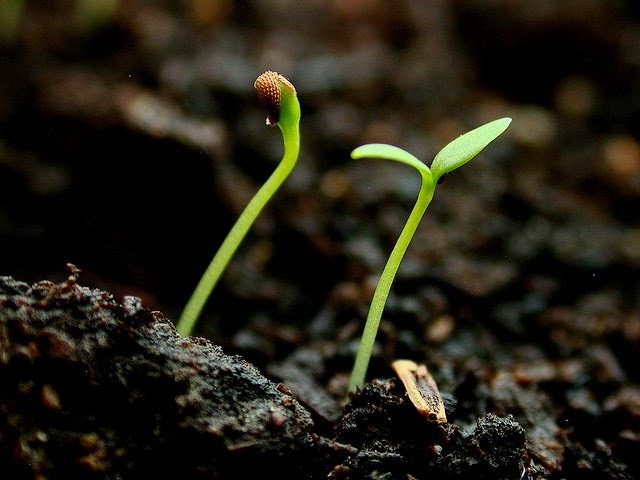 May it be in providing us with free seedlings, referring us to other organizations which may be of help to us, advertising, or in any way that you see fit. If you have inquiries, you can contact us at e-mail address: phrexusdocena@yahoo.com and jaycelhurley@yahoo.com.ph and with these numbers, 09264689086 and 09176237443. Thank you very much for taking the time to read our request! I think this is a very good move. There are several offices in the university that can help them. But if you know a company that sells seedlings (especially tree seedlings), please contact them. It will be a big help for the victims of the super typhoon. Photo by Tico on Flickr.